The professional poker player, as well as his companion, have to return over $10m they managed to win from a casino in Atlantic City because the playing cards were arranged in a specific way to give the players an advantage. Previously a federal judge ruled that Ivey and Cheng Yin Sun not meet their obligation to follow the gambling regulations on four occasions during 2012 by having a dealer at the casino to arrange the cards in a way that would help them tell what cards would come next. The order came directly by the United States District Court Judge Noel Hillman. 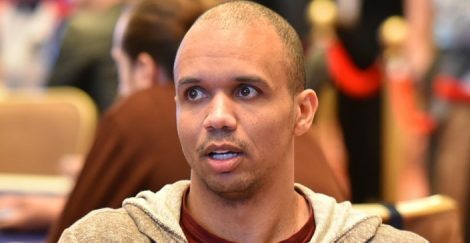 The sum includes funds that Ivey won while playing craps as well as money he won at a Baccarat table. Hillman stated that this case involves the impulse of Lady Luck, who cast uncertainty on each hand, despite the house odds. He added that deciding the order required voiding a contract, which was tainted from the start and breached when it was executed. The judge rejected a request by the Borgata to use a formula to calculate the damages that might have summed up to $15m. This method assesses how much the casino might have won if Ivey and Chen did not engage in edge-sorting, so it was deemed as speculative and was declined. The Borgata claimed that the deck they used in the tables was defective because the pattern on the back was not the same on all of the cards. These have rows of white circles, which were designed to look like cut diamonds. However, the Borgata stated that there were some cards that were only half-diamonds or even quarters.